If you are the type of person that loves all the latest technology, a smart home may be a dream come true for you. While you were promised in the 80's to be able to fly around in the sky in cars, this type of technology still does not exist. But, if you want a smart home where you can control everything at the touch of a button - that does exist! 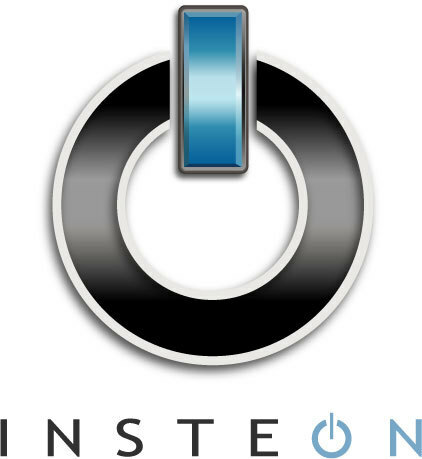 One of the most popular brands to make your smart home dreams a reality comes from Insteon. Insteon home automation was first founded back in 2005 and since then they have created just about every single smart home product you would ever need. Here are a few of their most popular products. This Insteon hub is going to be the way that you can control everything in your home. Because its a hub, you can also sync up your tablet or smartphone to it and use that to control appliances in the home. Insteon's Hub Pro is easy when it comes to set up, synchronizing and controlling many of the devices in your home from any mobile device. The Insteon hub can be integrated with Amazon Echo, Cortana, Logitech, Sonos, and also offers compatibility with Apple's Homekit. Insteon's switches may resemble most any other switch out there, but they are special in that they can be controlled via the hub or your mobile device. You can turn lights on and off, dim them, and create different scenes with your lights too. Everything is completely customizable. If you are in bed and forgot to turn the living room lights off, you can simply use your smartphone to open the hub app for iOS, Android, or Windows, and turn off the lights. Beyond having the hub, you can have wall keypads. These keypads can be placed in every single room if you want, and they have different features for each room - again, very customizable. For example, you can customize a schedule for Good Morning which could enable you to turn on the coffee pot, turn the heater up, turn the lights on in the kitchen, and it can be done right from your phone. Thermostats from Insteon naturally integrate with their hubs or keypads. They are remote controlled, and you can control 1 room or all your rooms individually. You also and you have the ability to turn off the AC/heat after you have left the house or turn it on before you get home. These smart thermostats can also be controlled via voice command with Amazon Echo as well as integrate with an Apple Watch, which means you don't even need your phone! Moreover, with Insteon's thermostat in place, you can control ceiling fans and receive a warning if a window or door is open so that you can have maximum energy efficiency and maintain optimum temperatures to save on heating and cooling costs all year round. What happens if you have a product in your home already, but it's not a part of the Insteon line? According to Insteon, that's not a problem, because they have embedded modules. These modules are little devices you install into your existing products that in turn make them work with the hub. Insteon has every sensor you could think of. 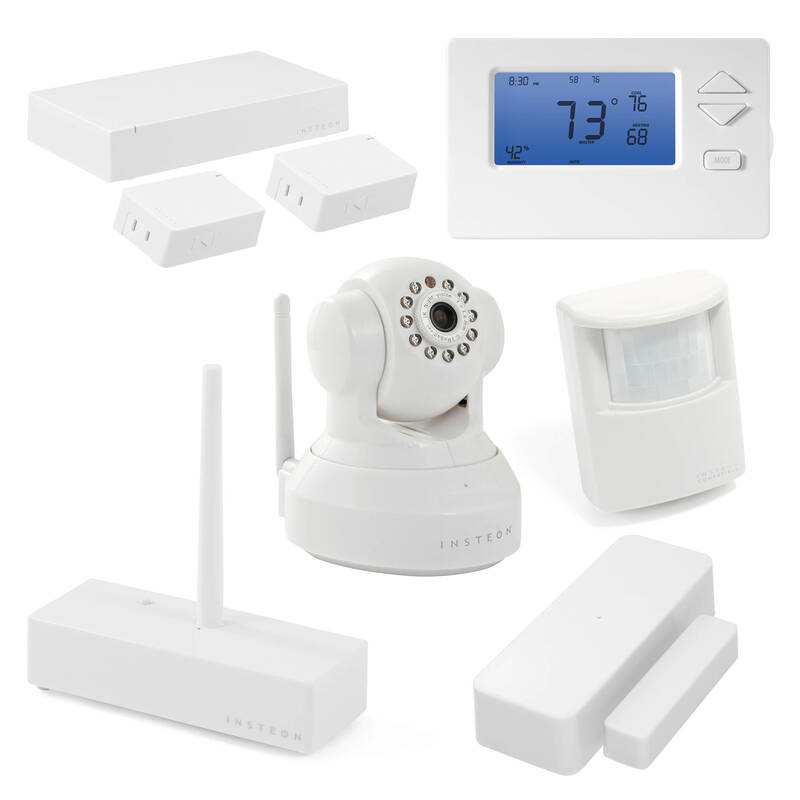 They offer open-close and on off sensor, a leak sensor, smoke and CO sensor, and garage door sensors. What Insteon is doing here is letting people know that if you want a smart home, you don't have to destroy or throw out everything you already have and buy thousands of dollars in new products. You can still use the same products and items in your home you have now, but use their modules to format the technology so that it works with your Insteon applications. If you have regular old lamps and appliances, you can make them become smart home compatible with all new plug-in relay devices from Insteon. 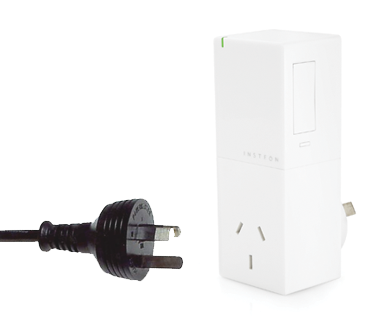 Simply plug into Insteon's plug-in-relay device and you have total control. Insteon might be built on smart home innovations, but it's not all they offer. They also have a state-of-the-art WiFi-enabled camera. These cameras give you surveillance - in your home or business, indoors or outdoors. They have HD vision and the ability to pan and tilt so that you have an overall view of what's going on inside or outside of your home or office. The HD camera also features night vision using infrared LEDs. And because the camera can be integrated into the rest of your smart home, you can also view what the camera is seeing. If you do see an intruder lurking outside you have the ability to turn on the outdoor lights immediately. It used to be that when this type of technology first came out, only people that had millions of dollars in their bank account or celebrities could have it in their homes. But, not anymore. 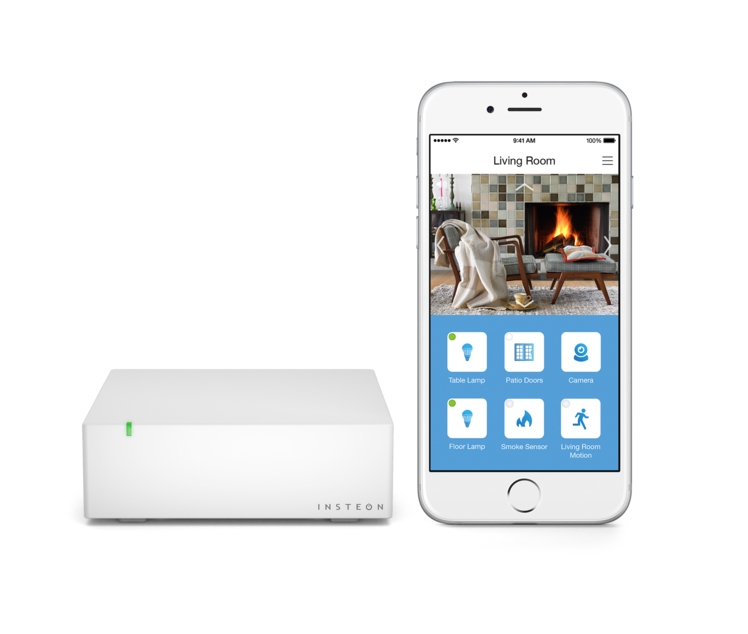 Insteon gives everyone a chance to have a smart home. You can still have a technologically advanced smart home without spending hundreds of thousands of dollars to do so.